Four Decades Plus! | The Happy Wonderer ~ ellen b. Posted on December 24, 2018 by Ellen •	This entry was posted in Christmas and tagged Christmas 1977, Christmas 2017, Christmas 2018. Bookmark the permalink. Oh my! Y’all were, and are, so cute! 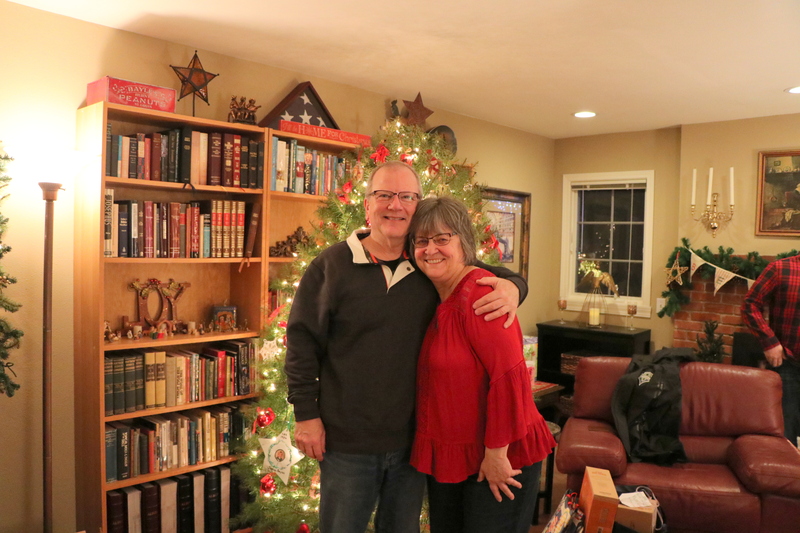 May there be many more Christmases together! God bless you and yours! 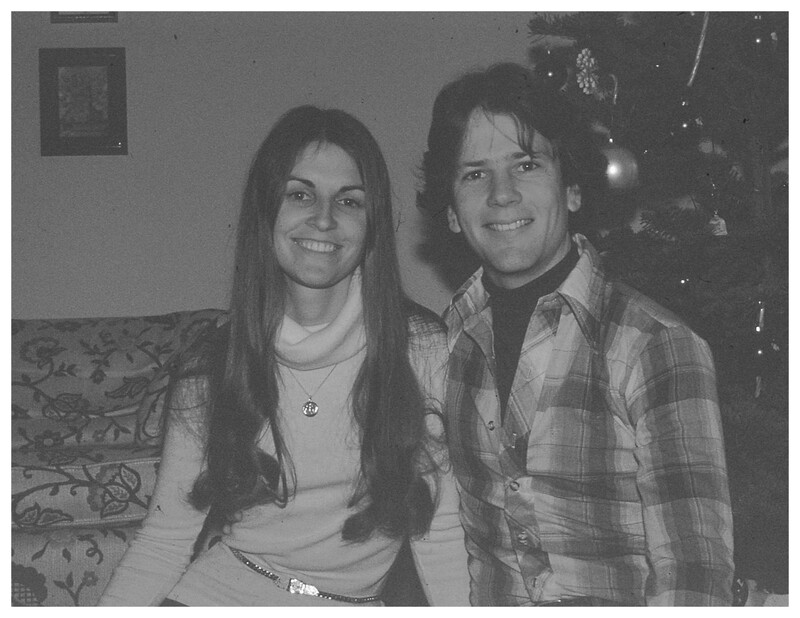 Christmas 1971 at the Afonin’s in Montebello… Sorry. I can’t seem to post the picture. …wishing you a Merry Christmas. Same to you, Tom. I appreciate your posts and your comments here. Ellen – you and your hubby look as good as ever! Like fine wine … enjoy your Christmas Eve and Christmas Day with your family. I look forward to more of your posts in 2019. You two are just plain cute people…always have been and still are. Many blessings this Christmas Eve! It’s always a bit of a shock to look back. 🙂 Merry Christmas! Wishing you and your family a blessed Christmas Ellen. Hello Ellen, wonderful photos. Merry Christmas to you and your family! I wish you all the best in 2019, a Happy New year! What a wonderful celebratory post. Merry belated Christmas and Happy New Year.